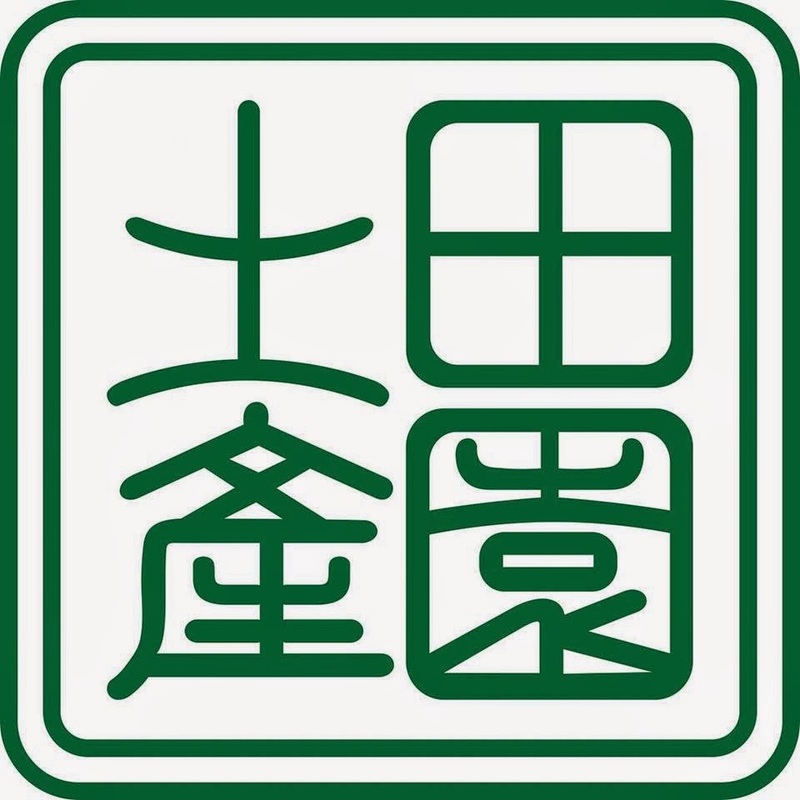 Tean Ean is founded in year 1995, and it is located in Jalan Sultan Ahmad Shah, where you will definitely see it when you are heading to Gurney from Gleneagles Medical Hospital. Tean Ean sells more than 300 local products in their store, there are varieties of local products and also their homemade products. When my friends come to Penang, they will surely ask me to bring them to some shops just to grab some Tambun Biscuit, which is also known as Tau Sar Pneah. Let this gentleman serve you with some Tau Sar Pneah perhaps? Tau Sar Pneah is one of Tean Ean's main products, a lot of tourists came to Penang will surely buy some Tambun Biscuits before they go back. Tean Ean make their Tau Sar Pneah and other pastries in an "Open Kitchen", where public can see how they work on their products from scratch to packaging to serving. The "Open Kitchen" shows the customers that they do not add any preservatives or MSG into their products. Tean Ean can sell up to 700 - 800 boxes of Tau Sar Pneah a day. For now, we all get to learn how to "DIY a.k.a Do It Yourself" Tar Sau Pneah on our own at only RM15 per class. Teach by the Master Chef Mr.Teh Kok Chee himself. You only have to pay RM15 will include the charges of making 4 pieces of Tau Sar Pneah and you can bring them home. You will also receive a miniature magnet Tau Sar Pneah as souvenir and 8 pieces of Tau Sar Pneah. The class will takes you around 10 to 15 minutes, and you will have to wait for another 20 minutes while the Tau Sar Pneah is being baked in the oven. After we wore our aprons, we are good to go! Tadaaaa~~~ My own Tau Sar Pneah is ready! Do you want to have some? Bak Kut Teh is also one of the speciality of Tean Ean, their homemade Bak Kut Teh spices are really nice and special. Below are the herbs included in every pack, except garlic. You can cook it with beef, lamb, pork or even chicken, or you can also cook vegetarian Bak Kut Teh if you like. It was also Barry's Birthday when we have the class, Happy Birthday Barry! You will get to bring back your own DIY Tau Sar Pneah, and also a miniature magnet Tau Sar Pneah as souvenir. It was really fun having this kind of DIY class, I wish that I could have this kind of experiences again. 4 classes a day: 11.00am, 12.30pm, 2.00pm or 3.30pm. Tean Ean: Local Products Sdn. Bhd. Address: 90, Jalan Sultan Ahmad Shah, 10050 Penang. 大姐中国沙县小吃 Sister Cook @ Jalan Cantonment, Pulau Tikus Penang. 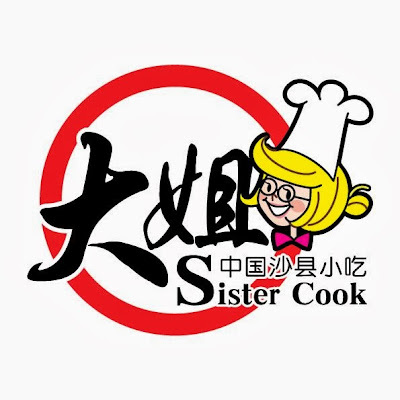 Sister Cook is a restaurant that opened for a while in Penang Cantonment Road. They serve very traditional Sha Xian cuisine with partially localized taste to suits the local people. The cuisines they serve are pretty special, which some of their dishes is not commonly seen around Penang. I went there previously and I had a good experience, my 2nd visit is even more surprising! This dish tasted rather good, at first we thought that it is a plate of fried rice but it is actually not. They fried it with Chinese white wine and that made this dish rather appetizing and it is also quite sweet. The taste is a little bit similar to one of the dish in cold platter when we attend Chinese wedding dinner, the dish that usually fried with egg, only the one in here tasted better. The Fried Sauce Noodle here came with half piece of their braised tofu, it was really nice mixing up all the vegetables, minced meat and the noodle. Don't forget to have it together with their homemade chilli, I guess you can also mix it together in the noodle and I'm pretty sure that it tasted good! The slice of Sea Bass is already deep fried and it was quite crispy. Together with the authentic sauce, it made this dish rather good. The sauce tasted salty and something like fermented bean curd, rather special I would say. Very surprising and new to me. You can also try their Scallop Fried Rice if you are a rice lover. The fried rice comes with fried wonton. The fried rice is rather sweet. The sweetness came from the scallop, told by the lady boss. The wanton here is very different from what we have out there, the meat is actually mixed meat and prawns, where the chewy feeling is like having fish wonton instead. This is something like herbal chicken, at the same time it tasted like salted chicken too, but definitely tasted more juicy and tasty than that. The sauce was very tasty and the chicken is juicy. Only I personally think that the portion is too small and it is little bit pricey with just a piece of chicken charging at that price. But it really taste good, best to go with rice. The braised tofu here is really delicious. Tofu fully absorb the sauce and tasted rather good compare to outside where people usually use taukua instead of tofu. It is soft, smooth and every bite tasted so good in your mouth! This is another dish that tasted sweet. The chicken was deep fried and kinda crispy, while it is not dry nor hard, simply juicy and yummy when it has already absorb the sauce. Only the portion was a bit small for this dish. This pot of tastiness is hard to describe. All the ingredients were braised to perfection, and everything is just well cooked, even the chicken feet was soft but tender. The mixture of pork, chicken and all the intestines are just perfectly blended and made this pot of yummy dish! This is a bomb! Why? You will be surprise by this dish! Never thought that broccoli could go so well with just soy sauce and wasabi. At first I doubted whether is it good, but it really amazed me that it is so refreshing and very appetizing. The Siao Long Bao they served here is rather special compared to other restaurants. They also blended the meats together with other ingredients and the chewy feeling of this Siao Long Bao is like meat balls instead. Sister Cook is really worth trying, there are so many more new dishes that I have yet to try! They all looks so special and full with surprises. You might wanna give it a try so that you can know more. Address: 37E, Cantonment Road, 10350, Pulau Tikus, Penang. Business Hours: 11am to 10pm. Opens Daily.